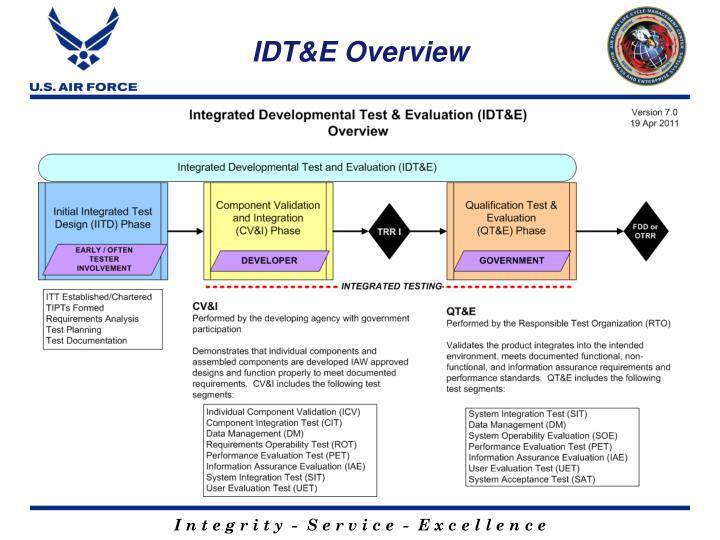 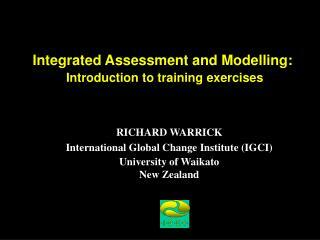 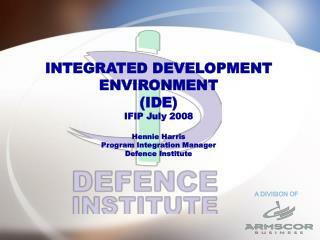 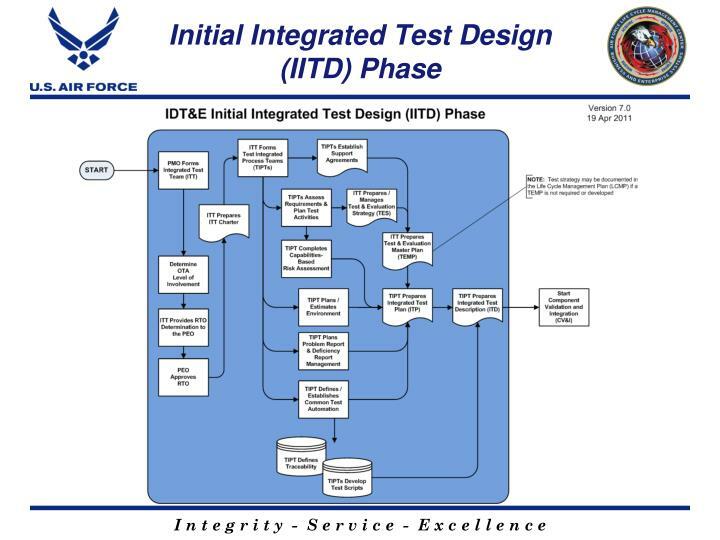 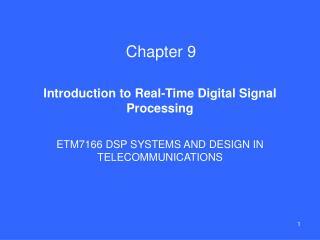 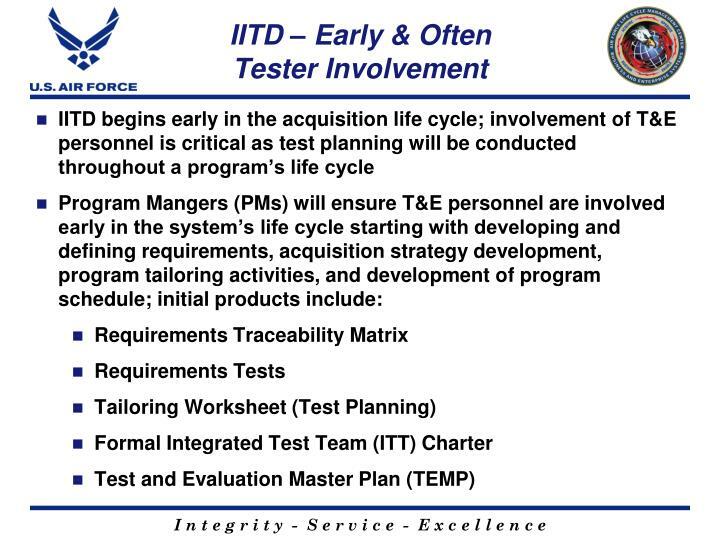 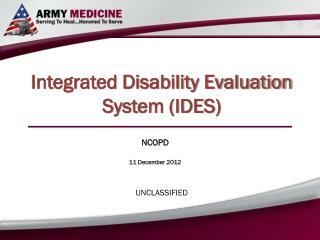 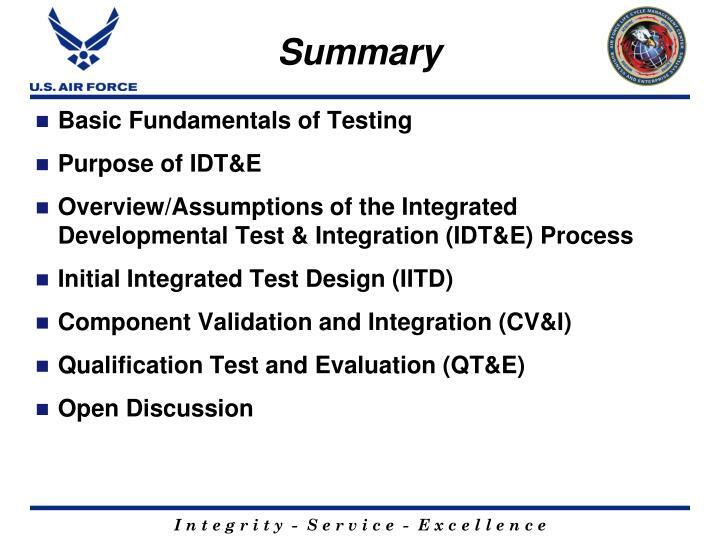 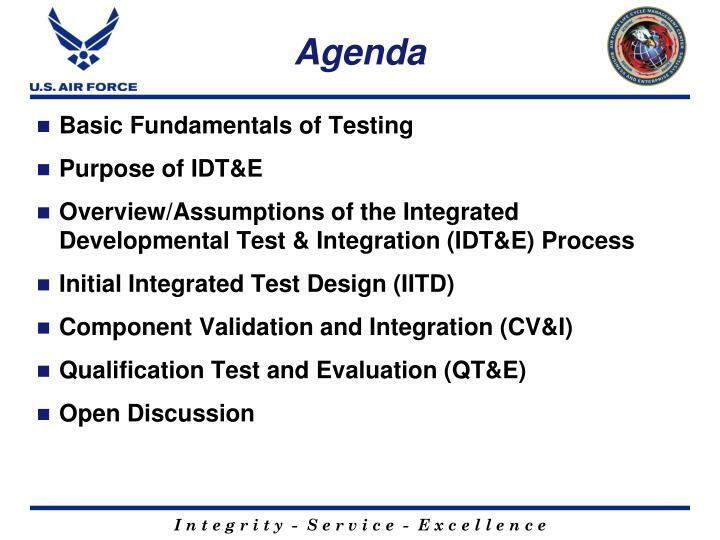 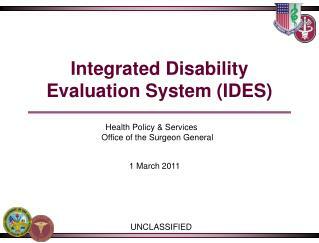 Introduction to the Integrated Developmental Test & Evaluation (IDT&E) Process. 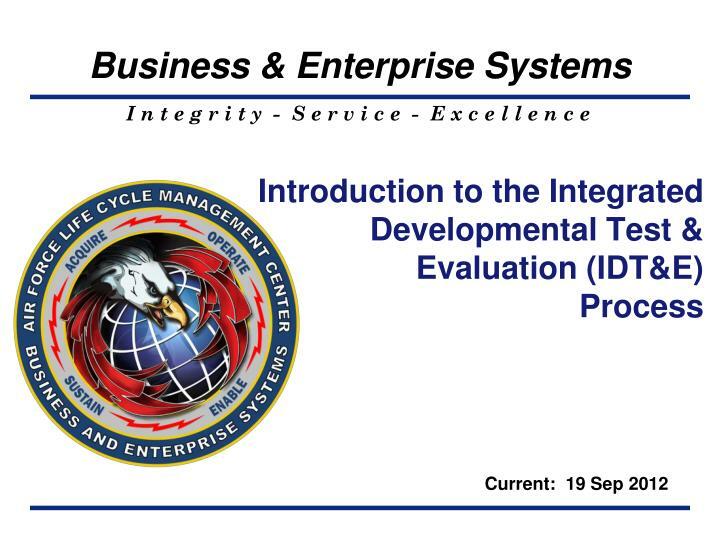 Current: 19 Sep 2012. 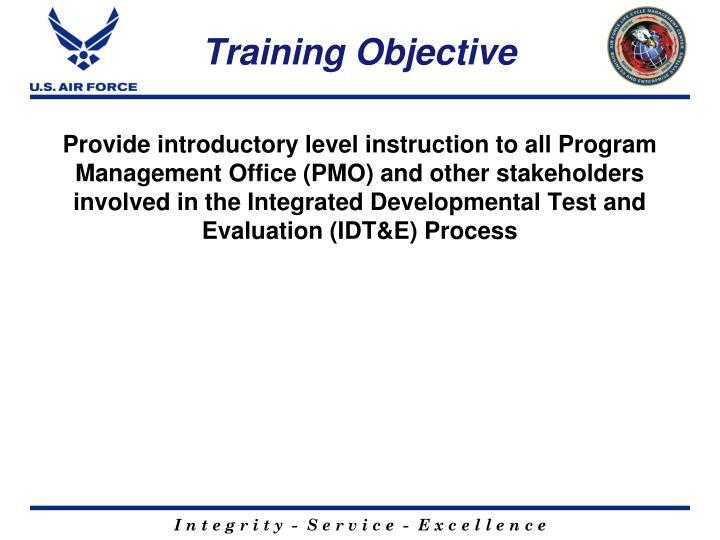 Training Objective. 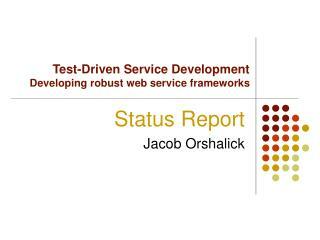 Did we build the product Right? 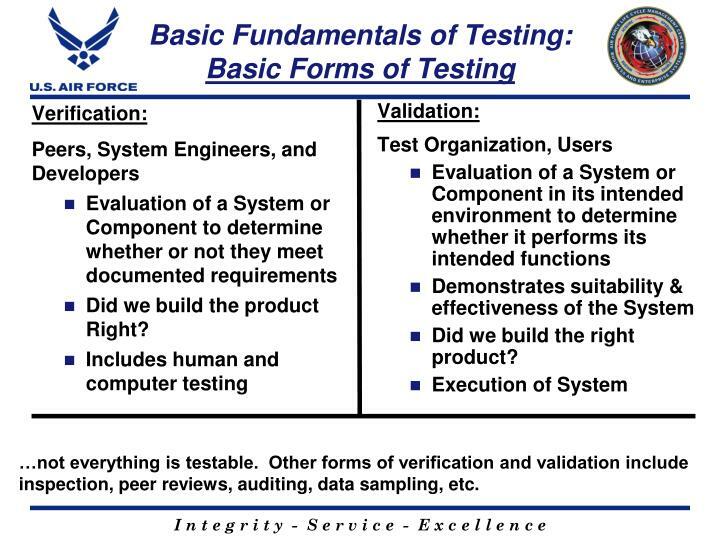 Did we build the right product? 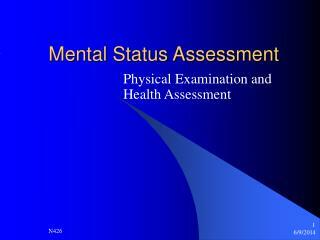 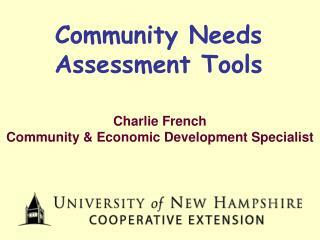 inspection, peer reviews, auditing, data sampling, etc. 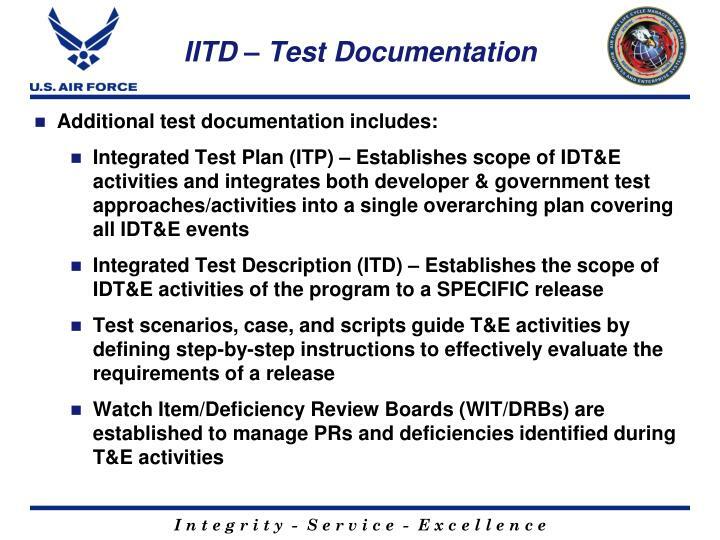 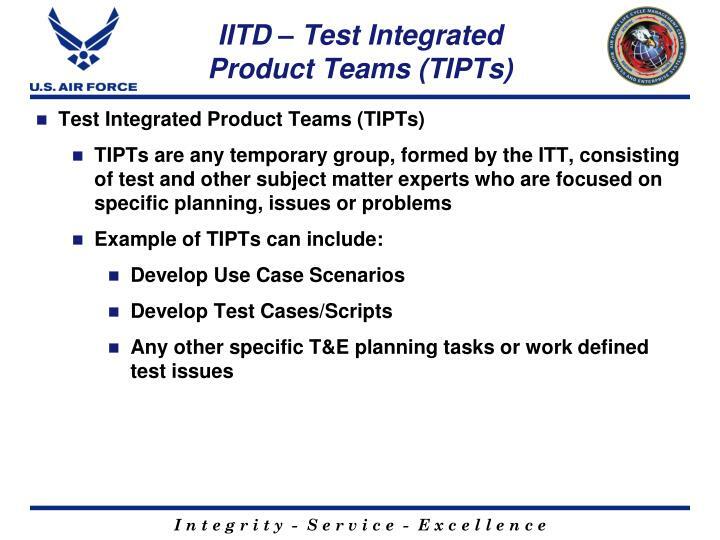 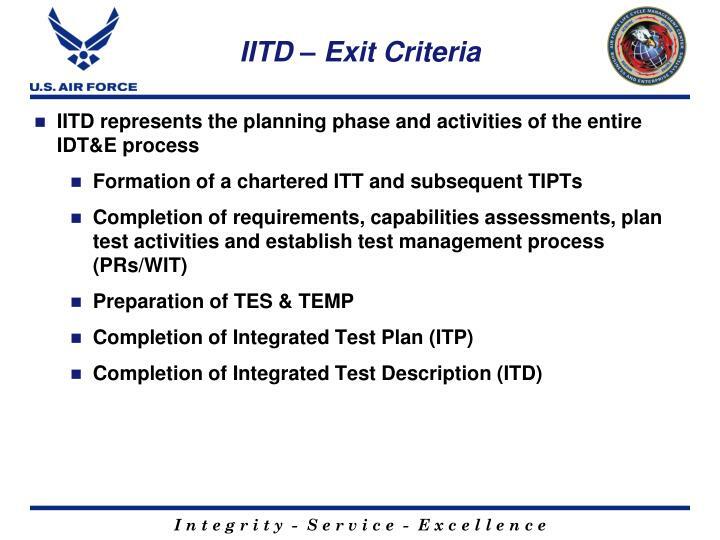 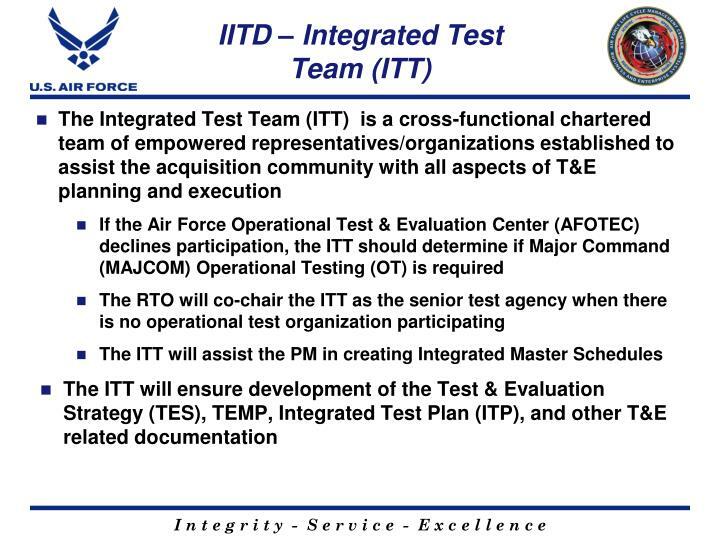 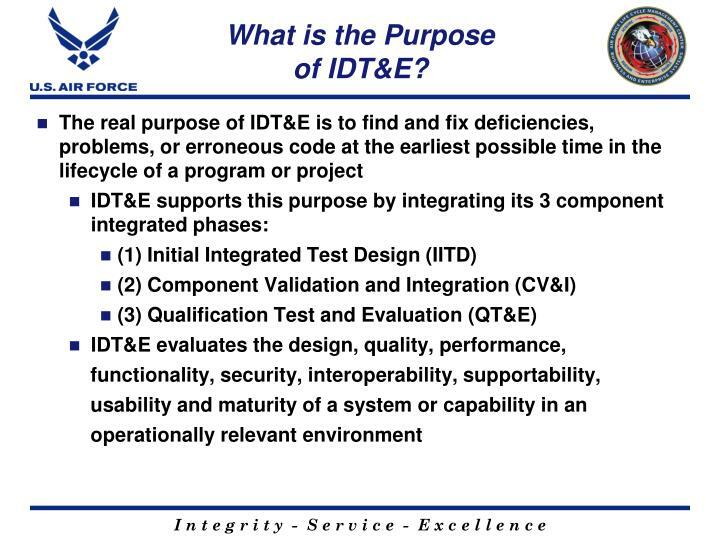 What is the Purposeof IDT&E? 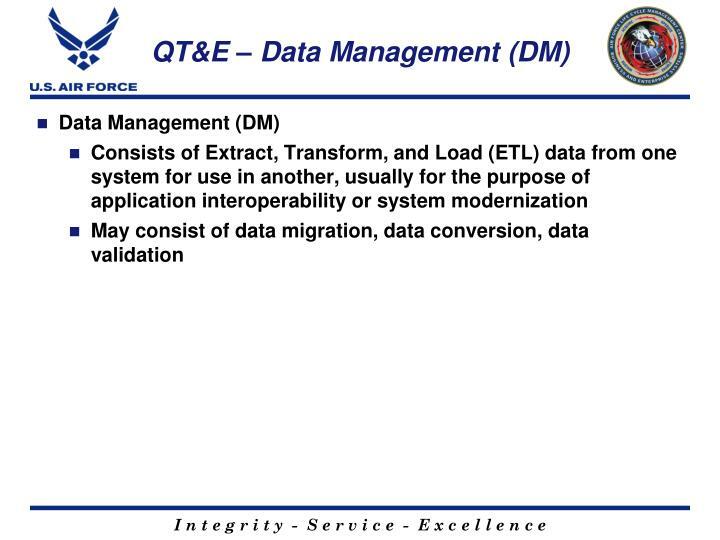 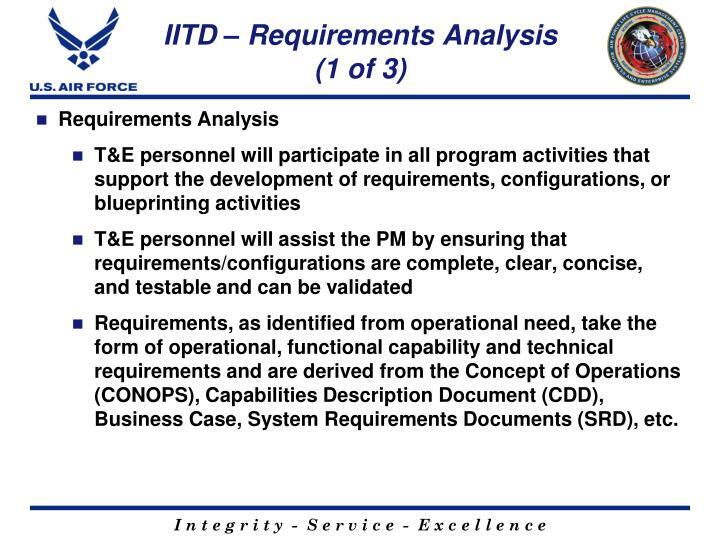 Requirements, as identified from operational need, take the form of operational, functional capability and technical requirements and are derived from the Concept of Operations (CONOPS), Capabilities Description Document (CDD), Business Case, System Requirements Documents (SRD), etc. 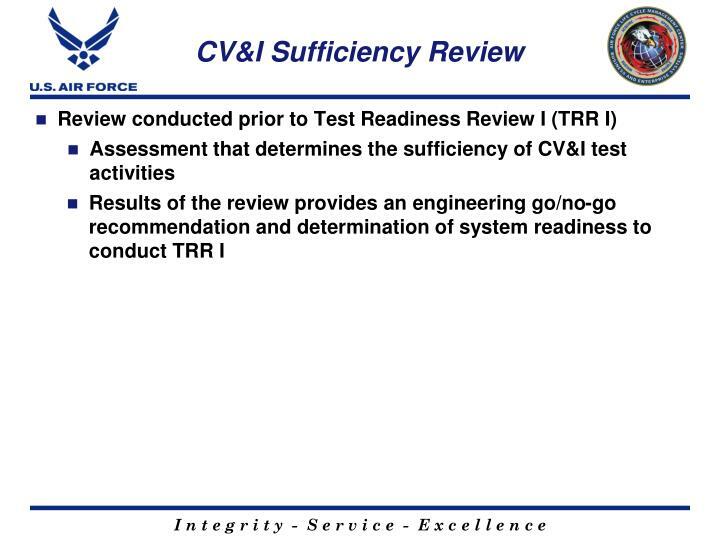 System Requirements Review Procedure (SRR) – multi-disciplined technical review to ensure that the system under review can proceed. 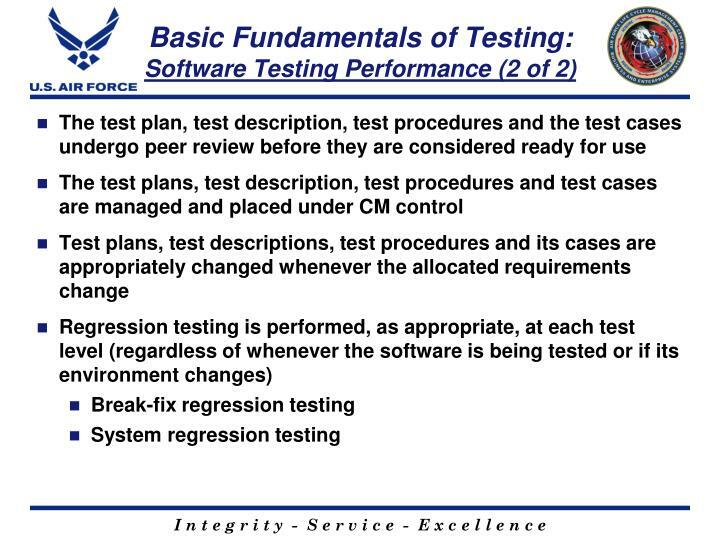 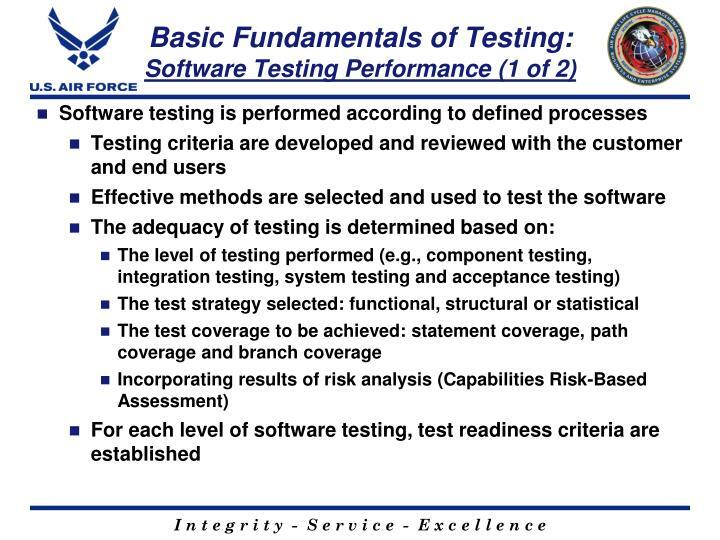 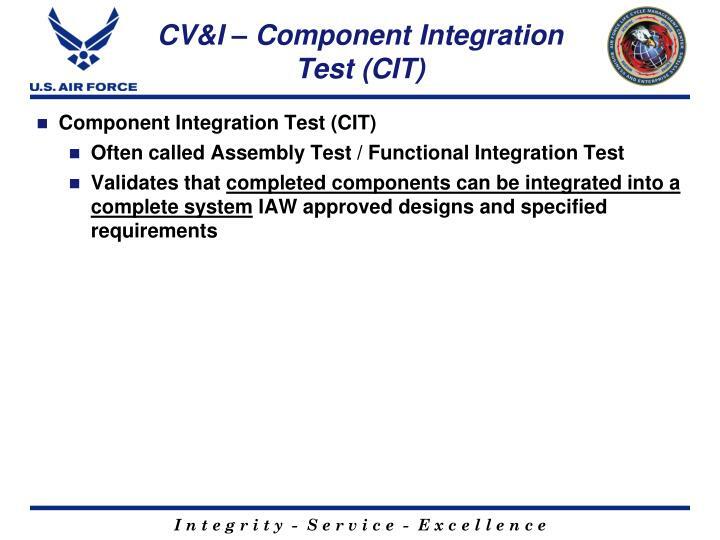 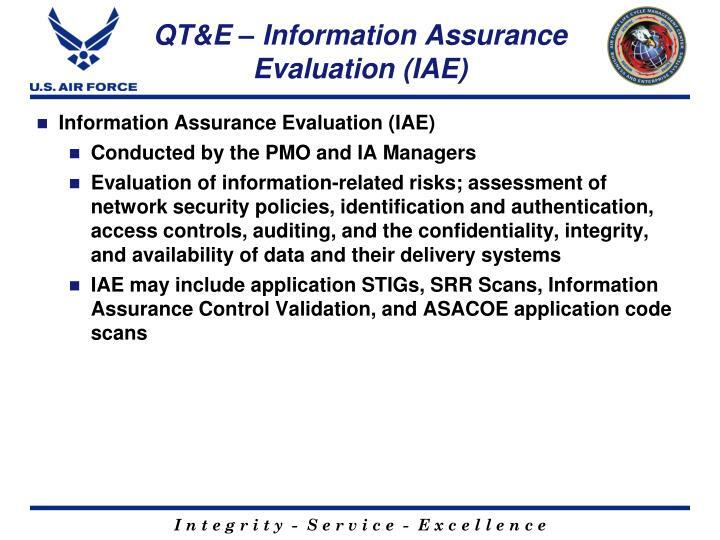 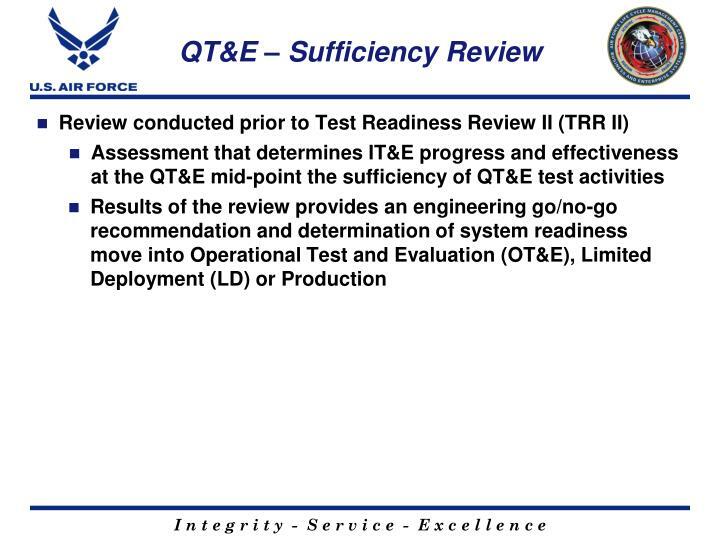 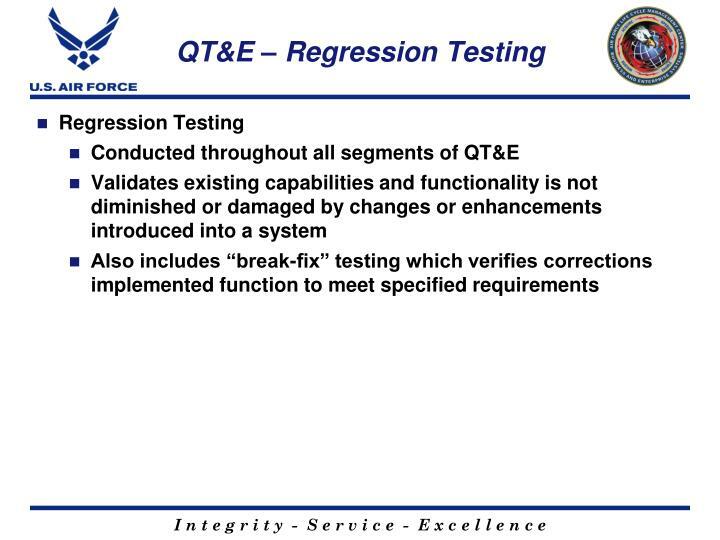 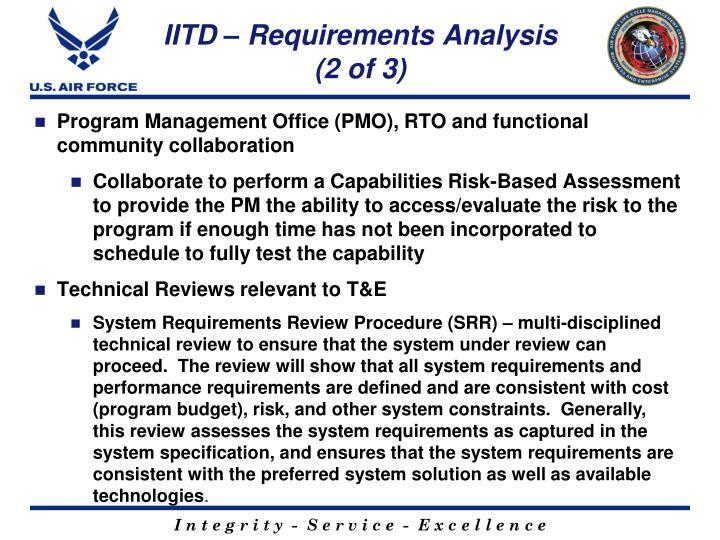 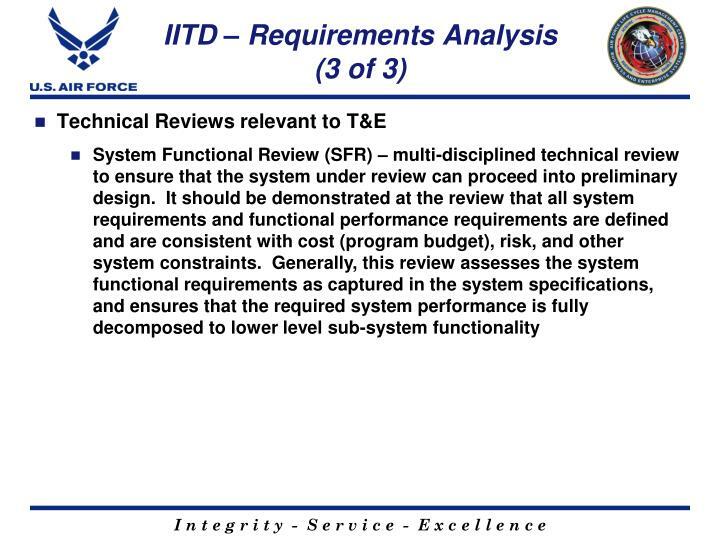 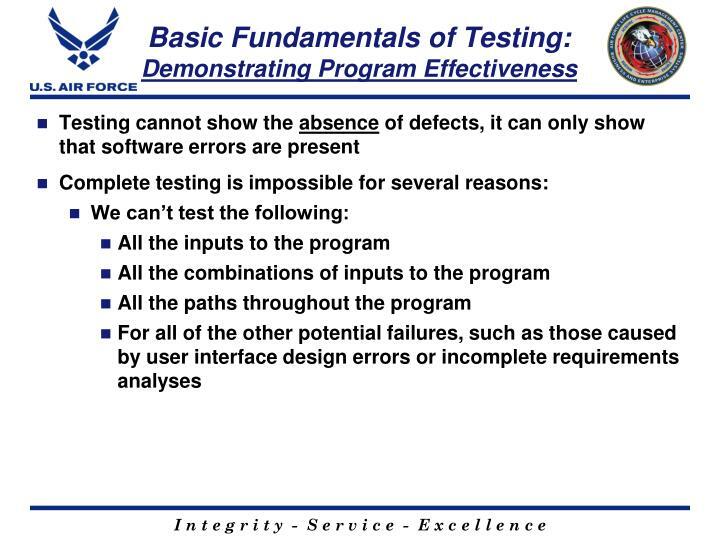 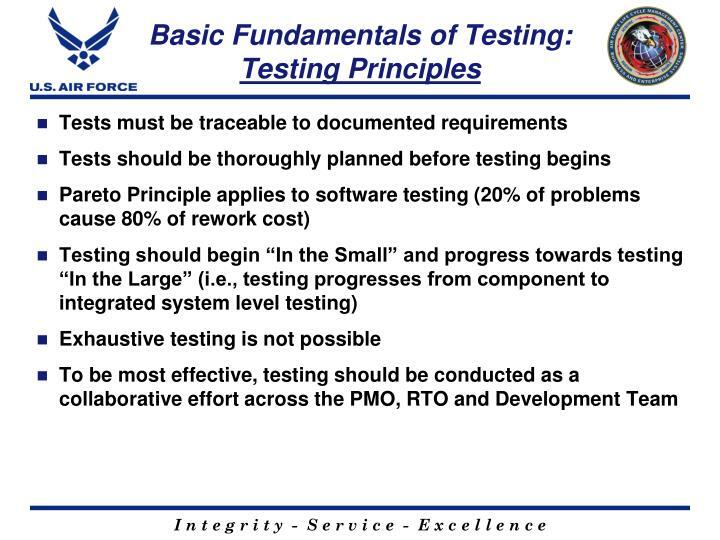 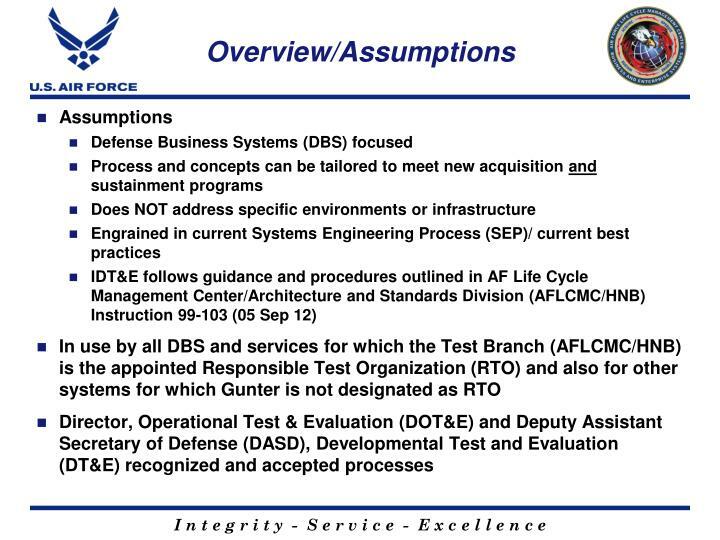 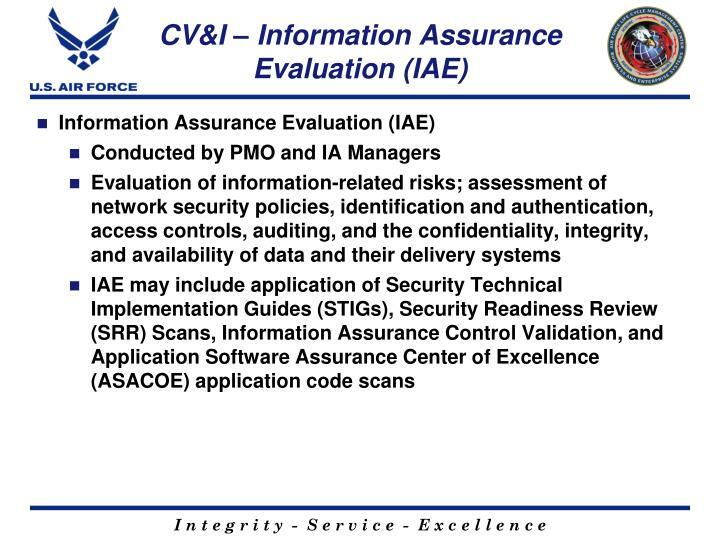 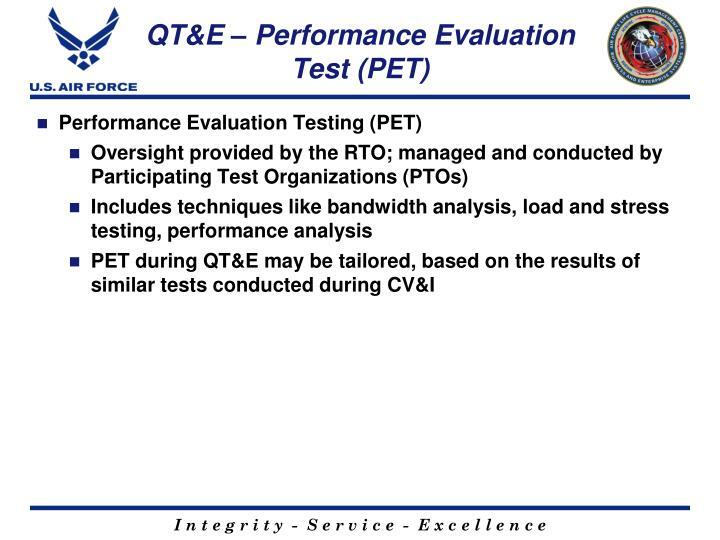 The review will show that all system requirements and performance requirements are defined and are consistent with cost (program budget), risk, and other system constraints. 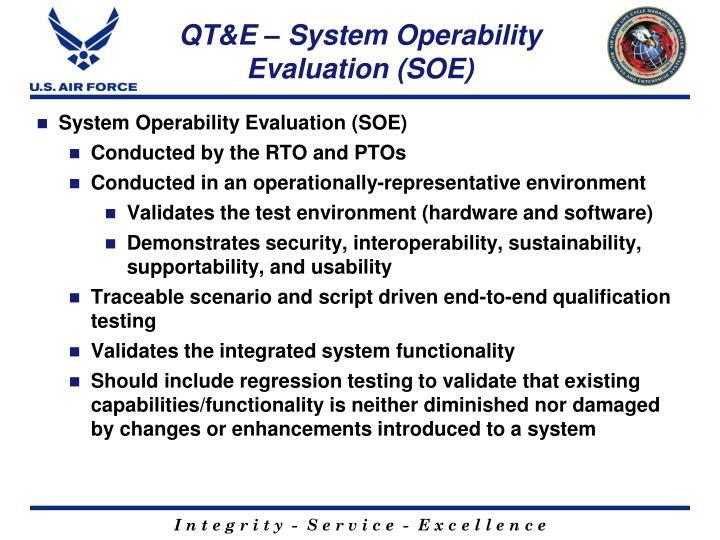 Generally, this review assesses the system requirements as captured in the system specification, and ensures that the system requirements are consistent with the preferred system solution as well as available technologies. Validates the integration of a system into an operationally-relevant environment (installation, removal, and back-up and recovery procedures). 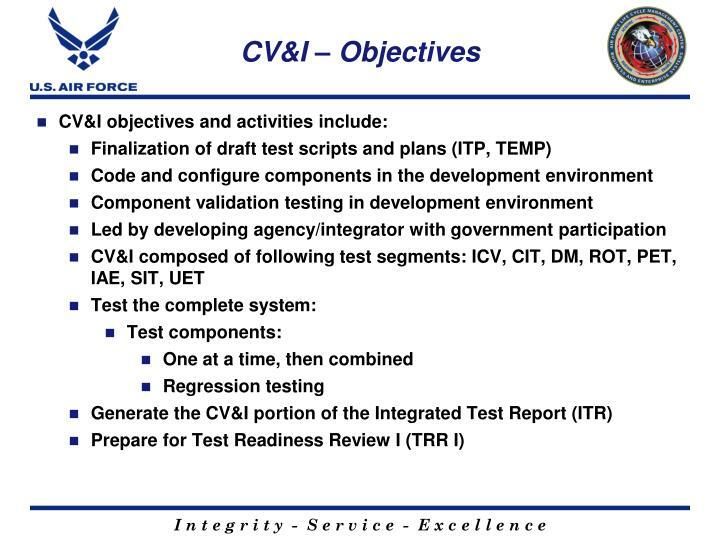 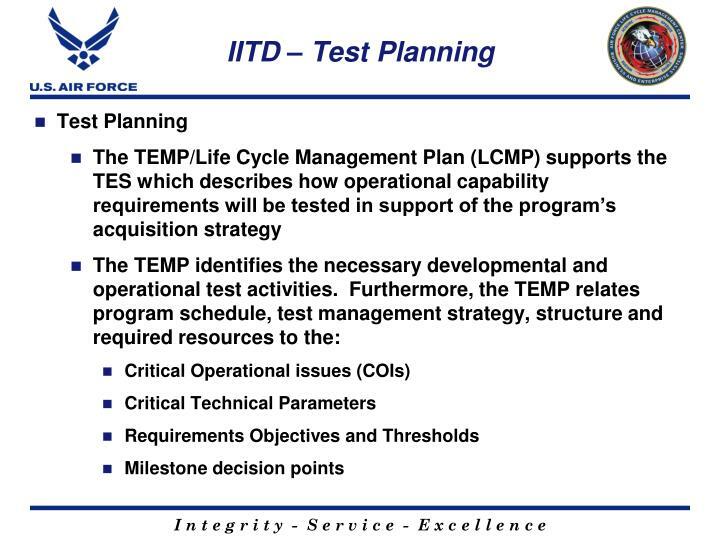 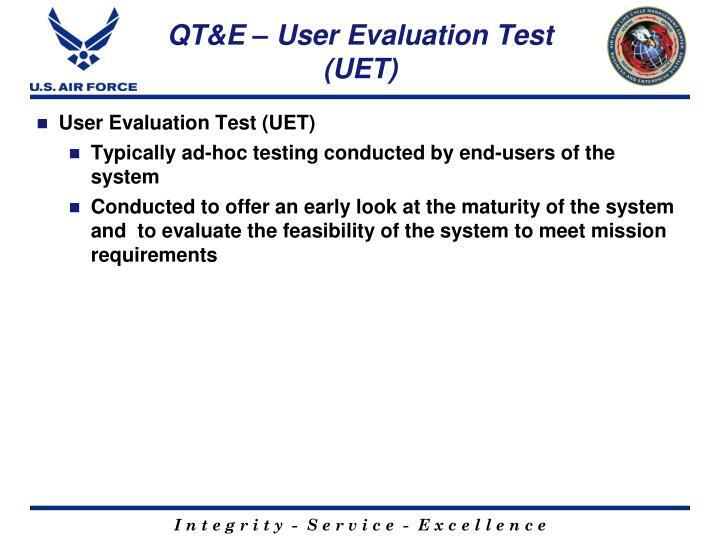 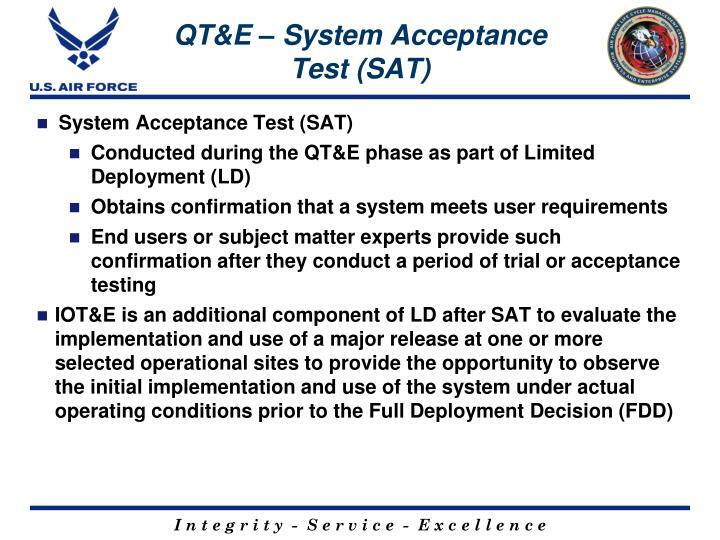 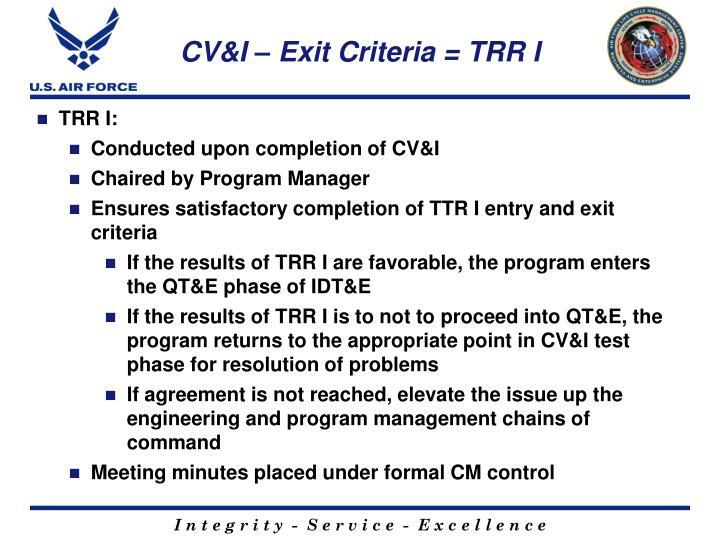 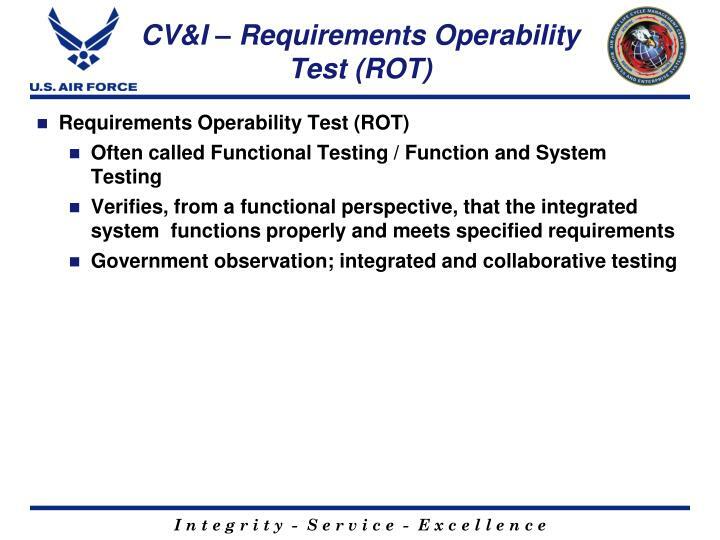 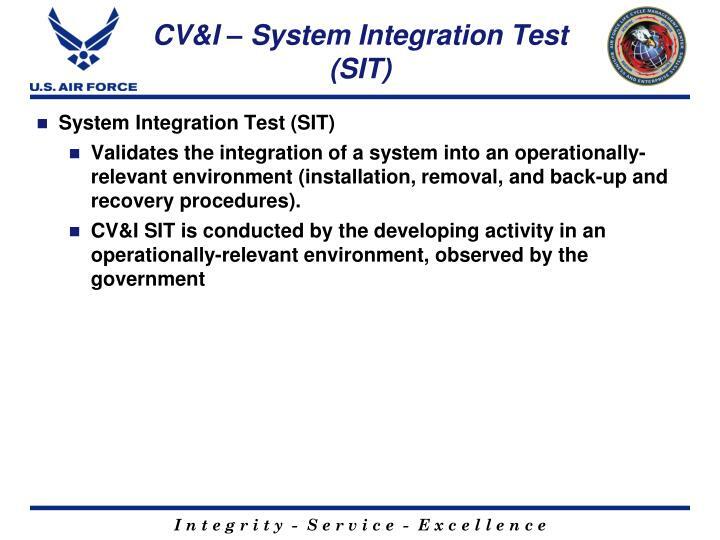 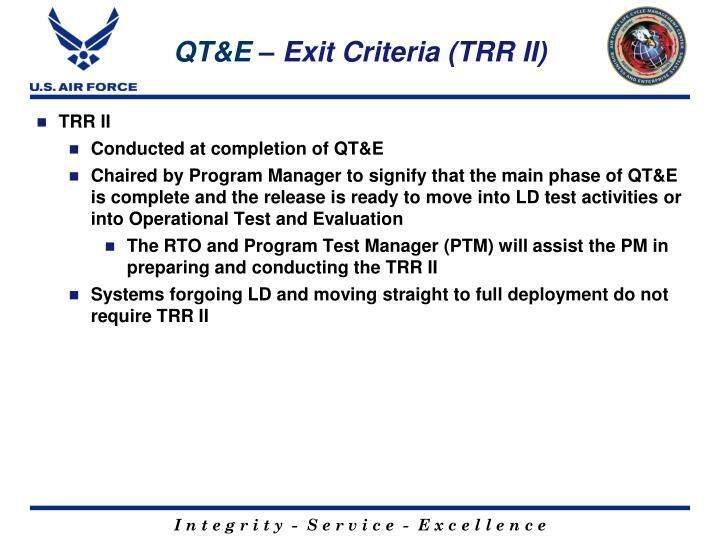 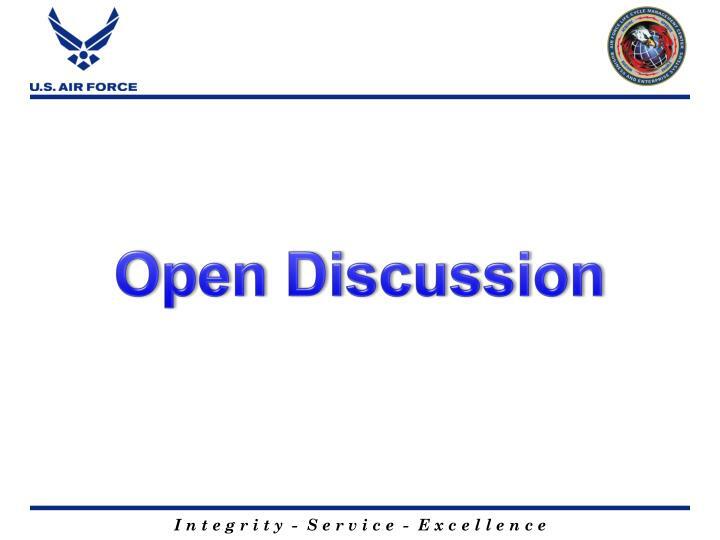 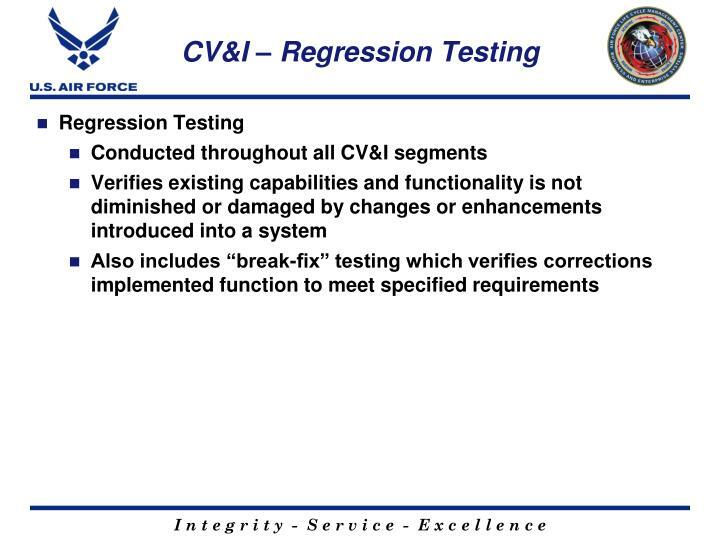 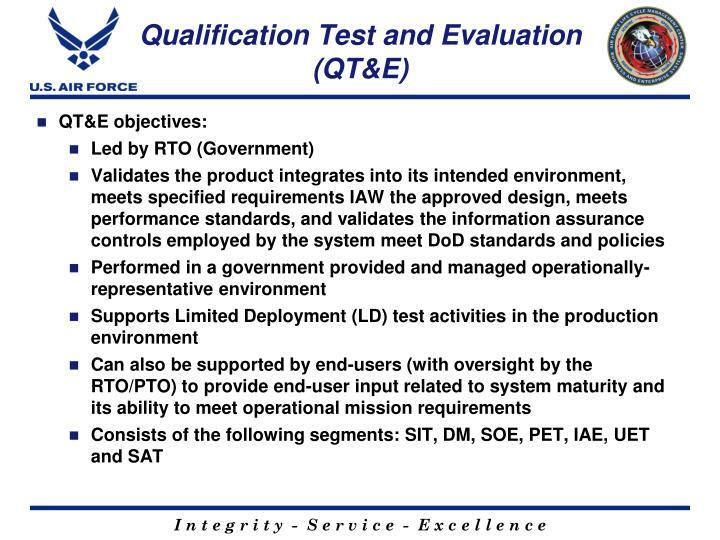 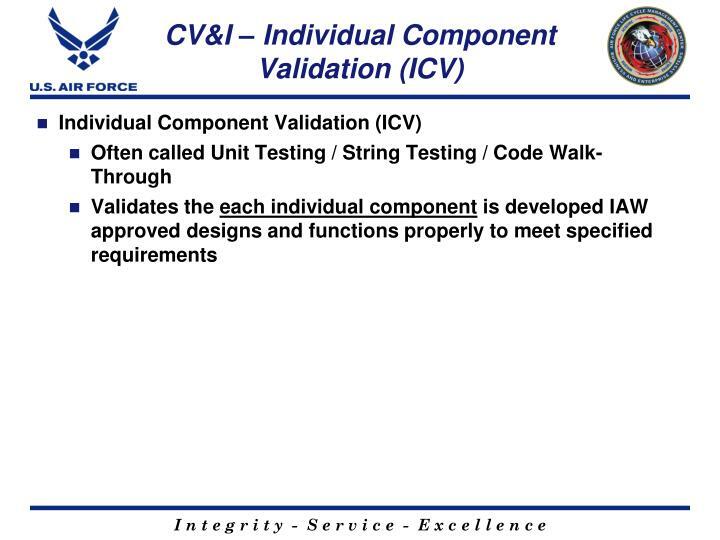 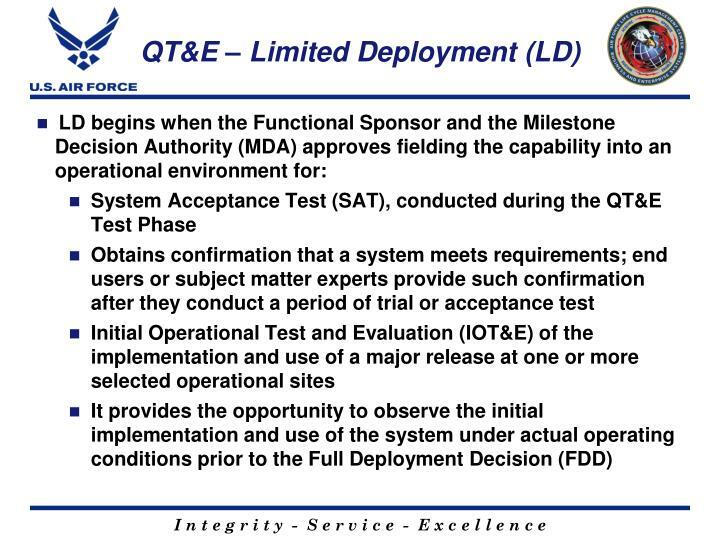 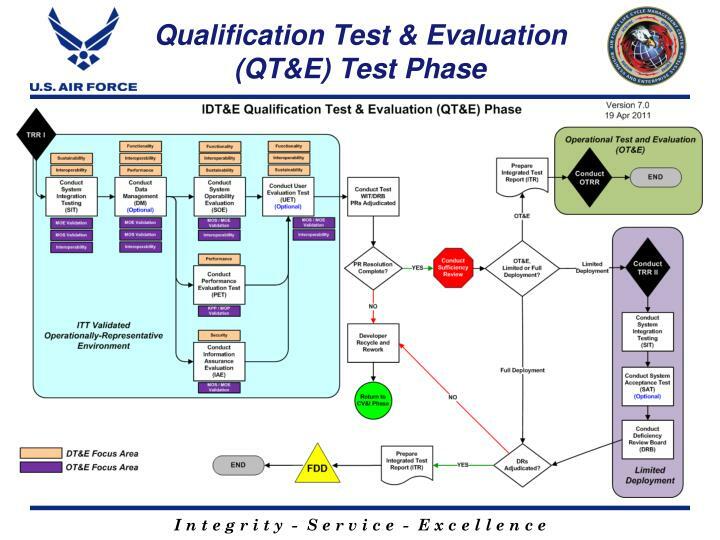 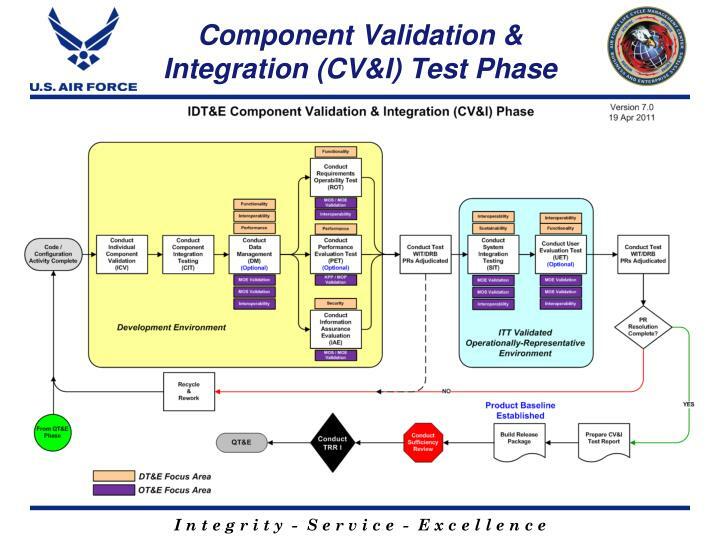 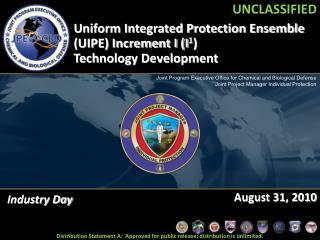 Conducted to offer an early look at the maturity of the system and to evaluate the feasibility of the system to meet mission requirements. 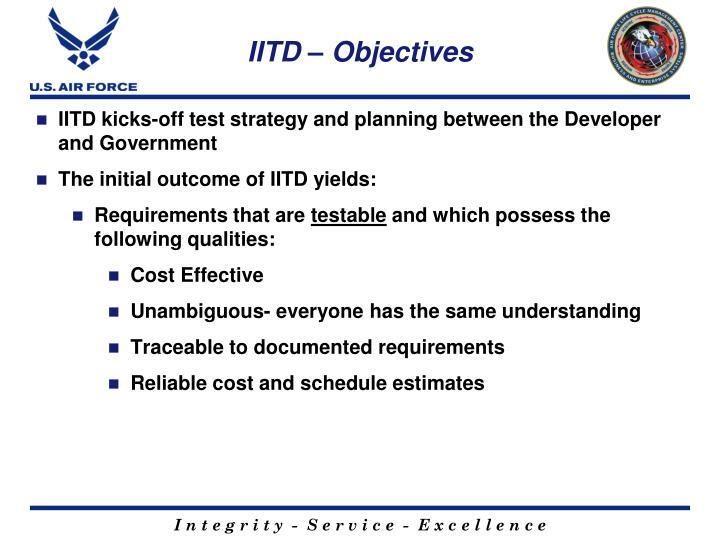 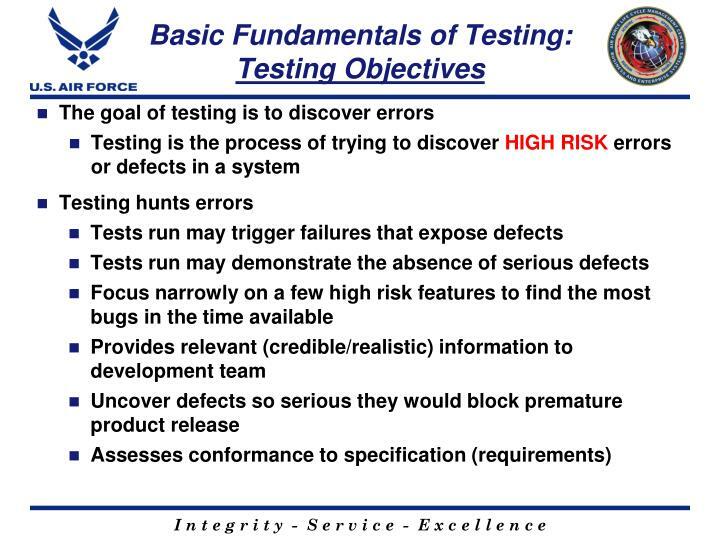 Did we meet the objectives as stated? 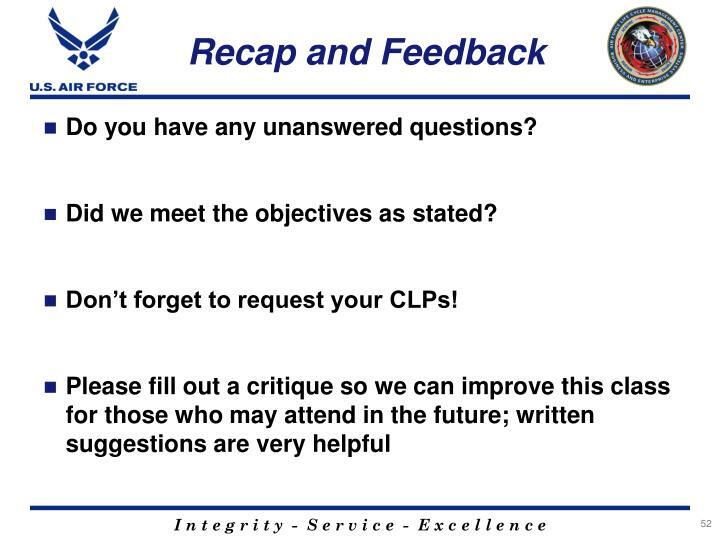 Don’t forget to request your CLPs! 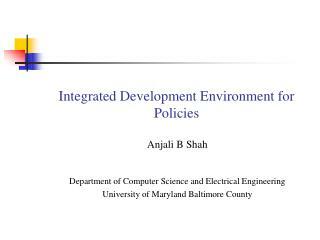 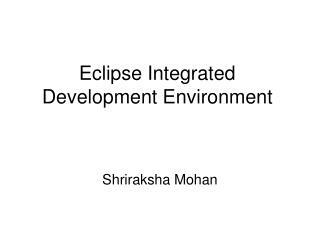 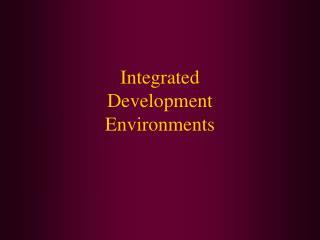 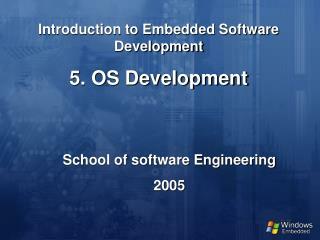 Integrated Development and Deployment Platforms -. 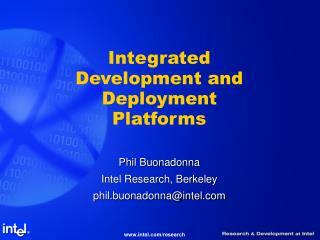 phil buonadonna intel research, berkeley phil.buonadonna@intel.com. 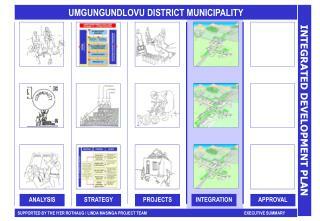 expanding the tinyos-cosm. 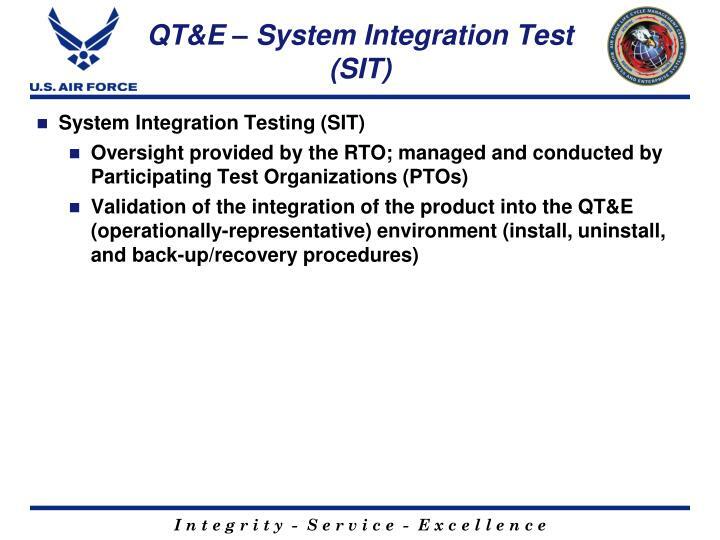 stargate instrumented testbeds new tinyos platforms. 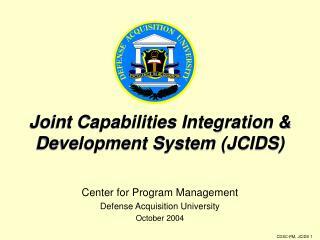 stargate. 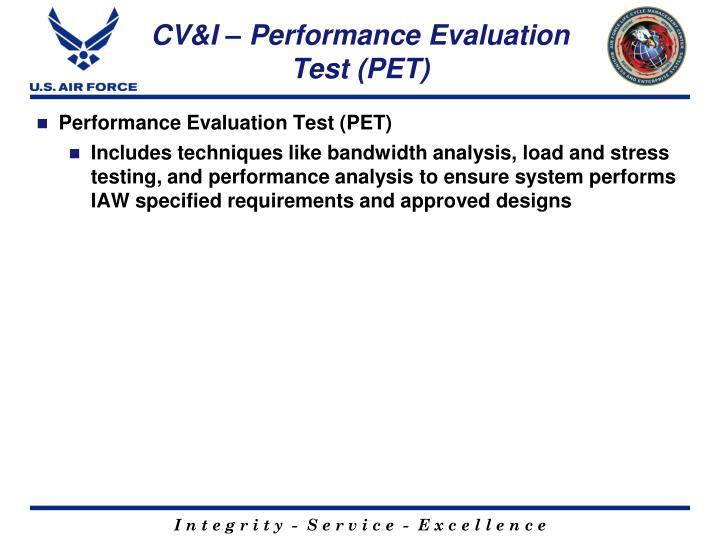 pxa255 (400mhz). 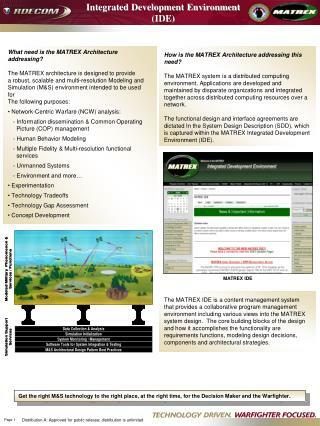 cradle if. 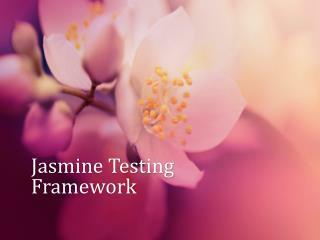 Software Testing Tools -. 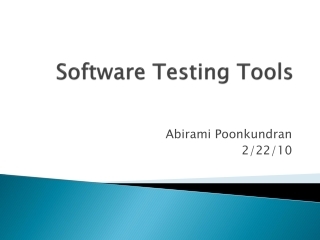 abirami poonkundran 2/22/10. 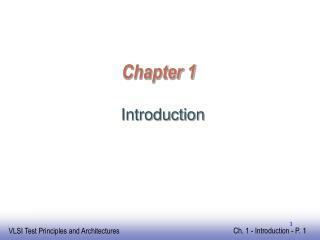 overview	. 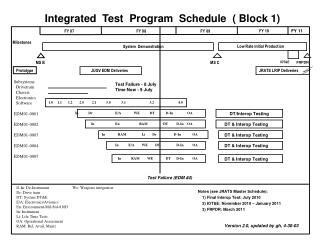 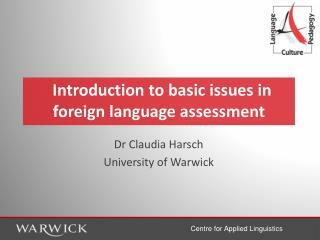 goal introduction testing methods testing scope my focus current progress explanation of tools things to do plan for completing difficulties encountered.